If you believe in art and aesthetics, then this beautiful candle stand is just appropriate for you. 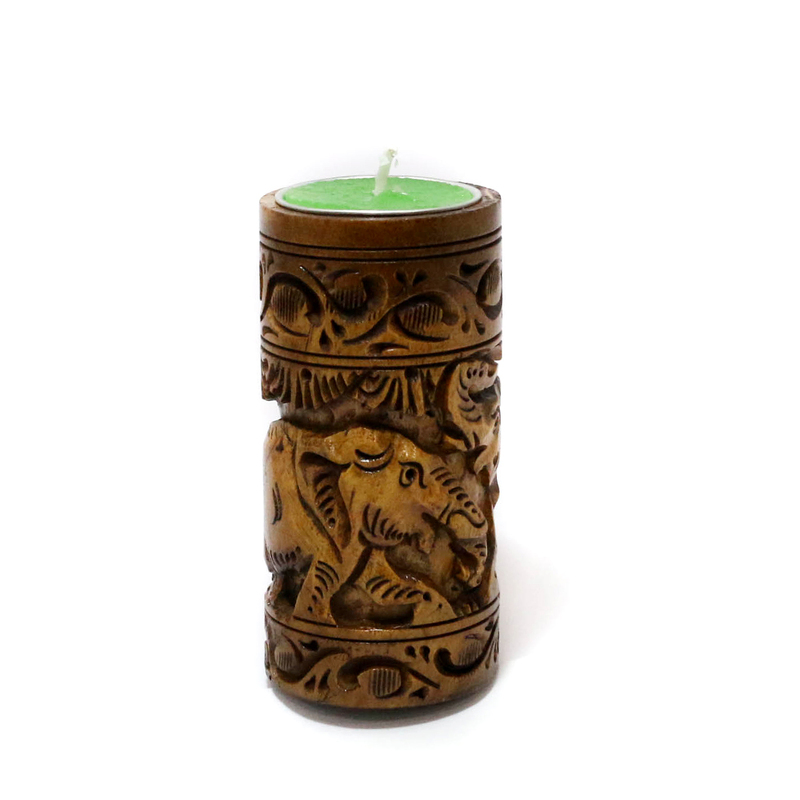 The stand is made up of wood which Read More..is intricately designed with beautiful carvings. The golden-brown hue helps to embrace the antique effect more accurately. You can place this at any corner of your living room and help to illuminate the surroundings. Show Less..